The move underscores the EU’s toughening stance toward both the government of Hungarian Prime Minister Viktor Orbán and his right-wing allies in Poland over the bloc’s democracy norms and migration. 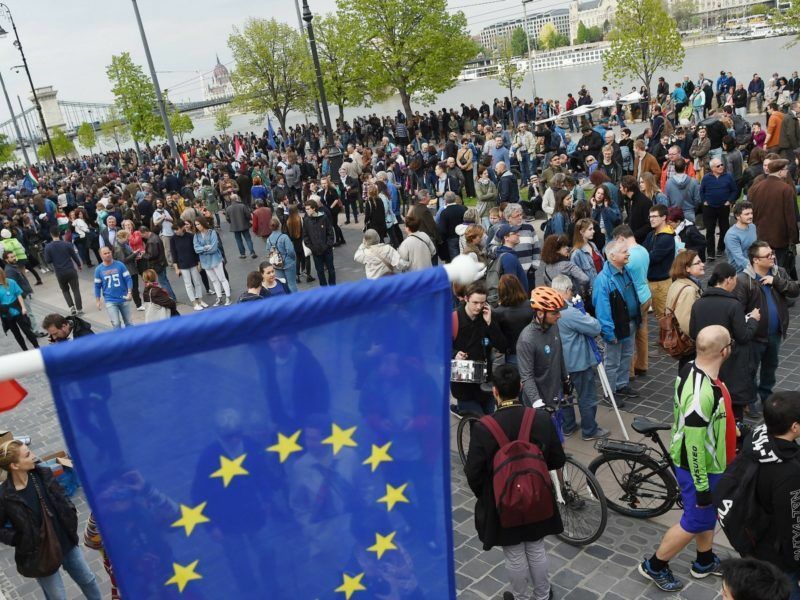 The European Commission said it was moving to the second stage of its infringement procedure over the law on non-government organisations (NGOs) because Budapest’s response to the launch of the case in July was not sufficient. “Having carefully analysed the explanations put forward by Hungary, the European Commission concludes that its serious concerns have not been addressed,” the commission said in a statement. Hungary now has one month to “take the necessary measures to comply” or risks being hauled before the bloc’s top court, the European Court of Justice, the commission said. The court can impose stiff financial penalties if member states fail to comply. The announcement sparked an angry reaction from Hungary. 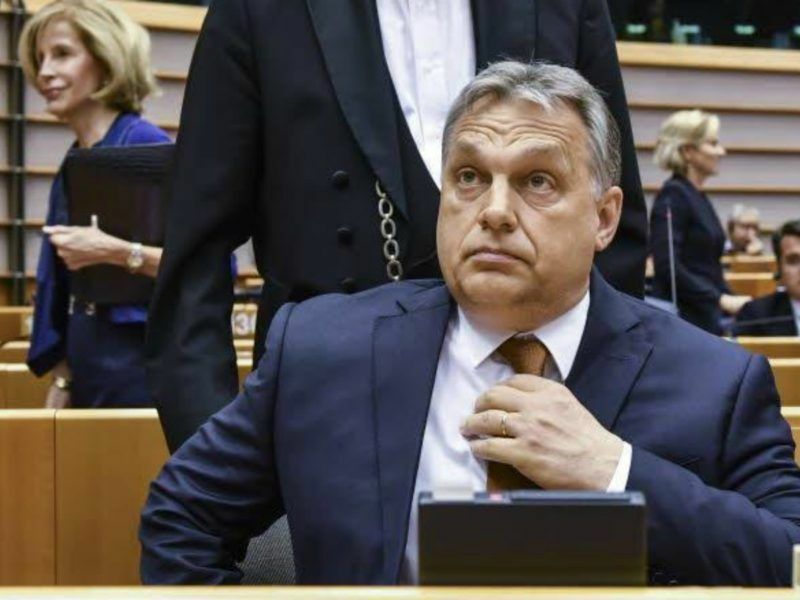 “Brussels is defending the interests of the Soros organisations with all its means,” Orbán’s ruling Fidesz party said in a statement. The fiercely anti-immigration Orbán has regularly attacked the Hungarian-born Soros in the last year, calling him a “public enemy” for his pro-refugee stance and “liberal agenda”. 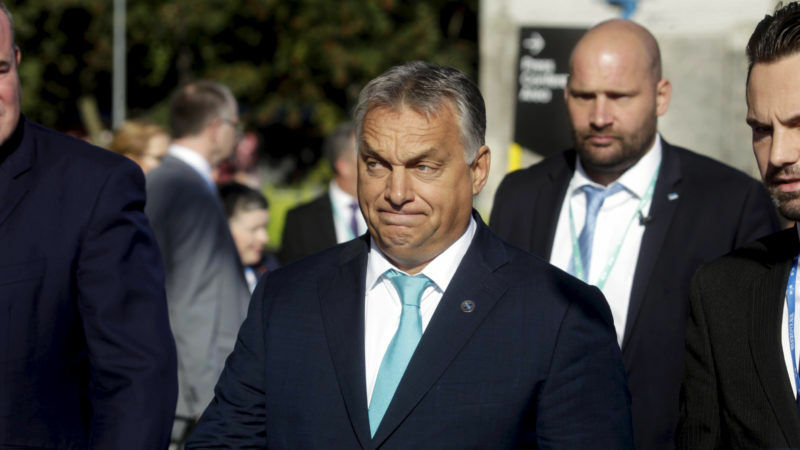 In June, Hungary approved a law aimed at forcing civil society groups receiving more than €24,000 annually in overseas funding to register as a “foreign-supported organisation”, or face closure. But the commission, the bloc’s executive arm, has called the rules discriminatory. 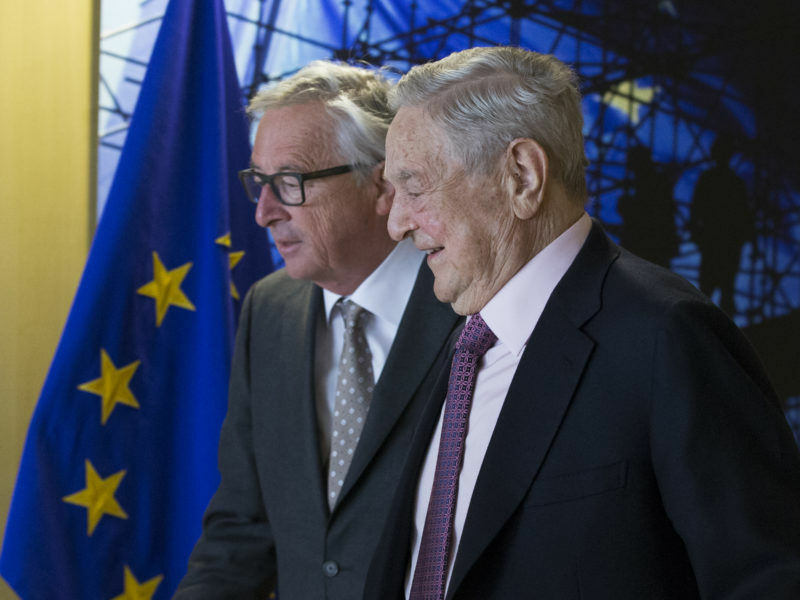 Brussels also announced that it is intensifying separate legal action over a education law that could shut a Soros-founded university, giving Budapest two weeks to clarify key points or risk going before the top court. Set up in 1991 to foster democratic values after the end of communism, the prestigious Central University in Budapest has long been seen as a hostile bastion of liberalism by Orbán’s right-wing government. A law hastily approved in April now requires foreign universities to have a campus in their home country — conditions not met by the CEU, which is registered in the United States. However, the CEU said Tuesday that ongoing negotiations with Budapest could soon result in an agreement. Fears of a split in the EU between the western states and newer eastern member countries from the former Soviet bloc have grown in recent months as Budapest and Warsaw defied Brussels on a series of issues. 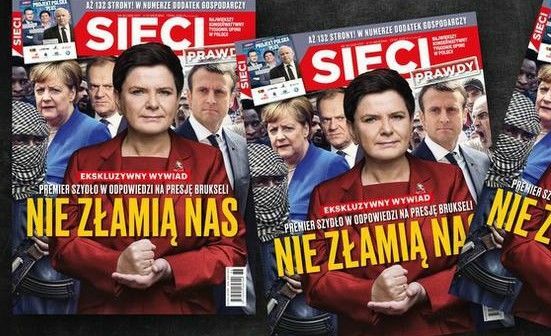 Poland’s right wing government is in the EU’s crosshairs because of court reforms that Brussels says pose a “systemic threat” to the rule of law. The EU has warned it could go for a so-called nuclear option of freezing Poland’s voting rights within the bloc, but Orbán has said he would veto it. 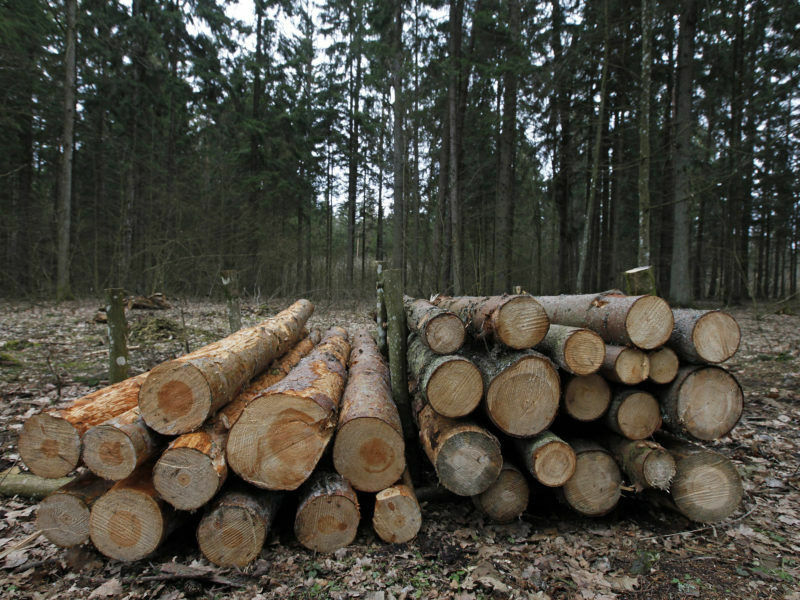 Poland is also defying an EU’s top court injunction to stop logging in an ancient forest. Hungary, Poland and the Czech Republic meanwhile also face legal action over their refusal to taken in refugees under an EU quotas plan.